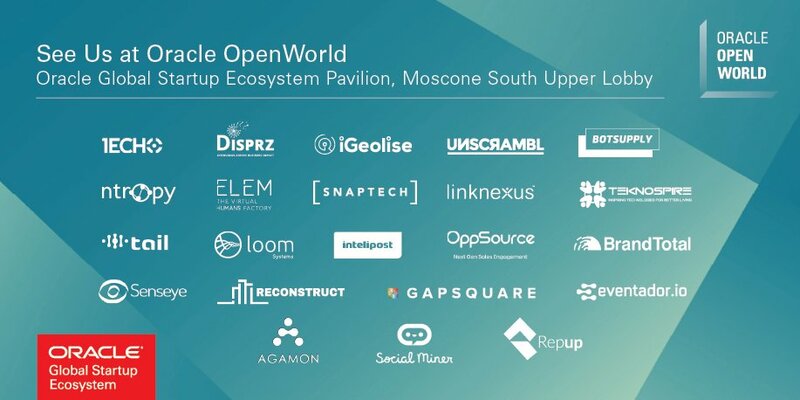 Oracle announced this week that they have selected BrandTotal along with two additional Israeli Artificial Intelligence start-ups to present at Oracle OpenWorld, Oracle’s flagship event and one of the largest computing conferences. The conference will take place from October 22-25 in San Francisco. With over 60,000 attendees, many of them part of Oracle's global client base from around the world, we will gain exposure to thousands of participants. 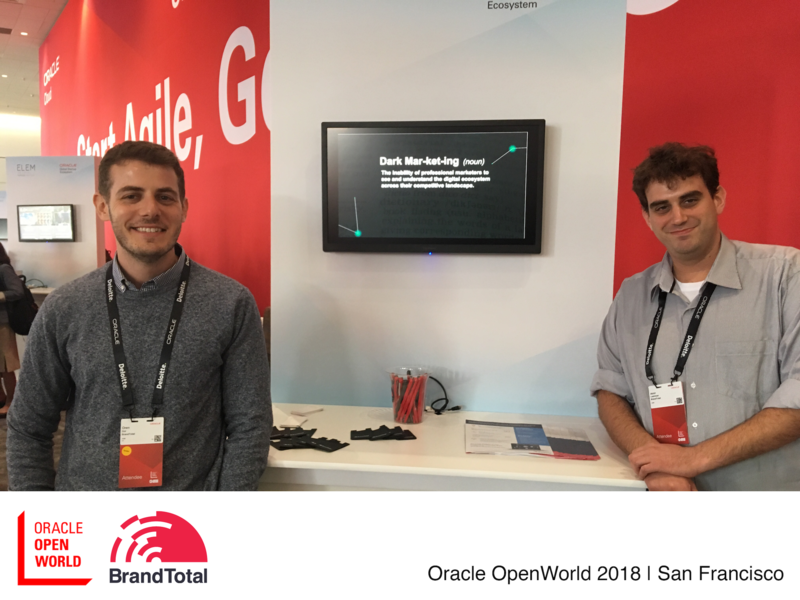 We are honored to have been chosen from 100's of Oracle Israel’s partners, and are looking forward to showcasing how BrandTotal’s capabilities are changing the way marketers conduct competitive intelligence with the use of breakthrough technologies such as AI and cyber security techniques. You can read People & Computers coverage (in Hebrew) of Oracle's announcement here.